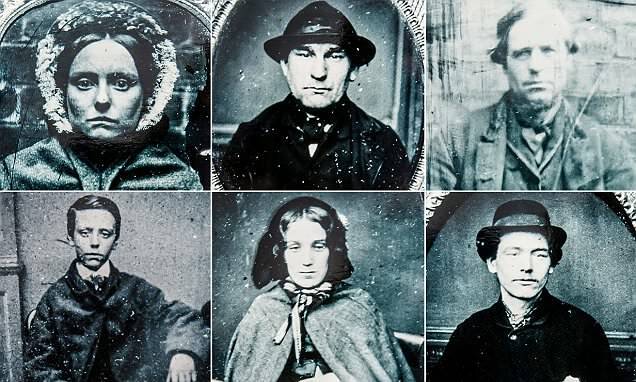 Some of the world's first police mugshots have been revealed showing criminals caught more than 150 years ago, including the earliest joyrider jailed for stealing a horse and cart. The fascinating custody shots were unearthed in the West Midlands Police archives, and tell the stories of crooks from years gone by. They were taken at the Moor Street public office in Birmingham between the 1850s and 1870s, and were accompanied with hand-scrawled notes about their crimes.